Acne and Acne scars? 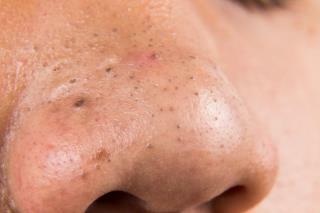 There’s a simple and effective way to deal with cystic and all other forms of acne. Acne sufferers hate prescription because they come with side-effects and often take time to deliver results. Just use "Niapads", available on Amazon USA or Amazon Canada. Shipped worldwide via Amazon USA. All you do is take a pad, wet with water and place it on acne. When dry, peel and rinse. Sit back and watch acne fade away. Helps diminish acne scars too. It really is that simple. How is this not a HIPAA violation?